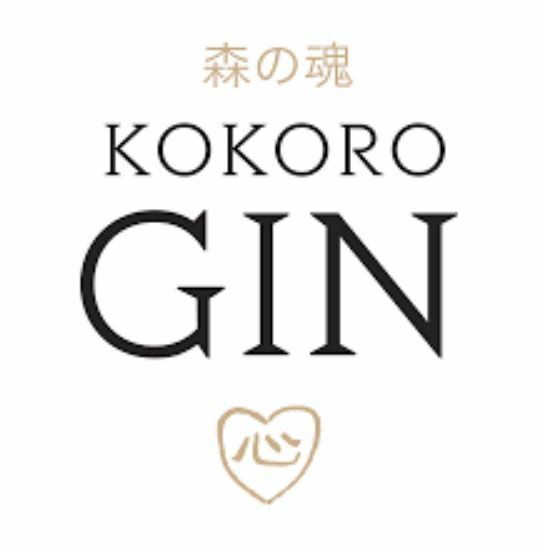 Kokoro Gin is an outstanding new addition to the gin category that beautifully marries the traditional London Dry style with the unique and powerful flavour of Japanese sansho berries. Hailed as "a British gin with a Japanese heart", Kokoro is made with the traditional botanicals of juniper, coriander, angelica, sweet orange, almond, liquorice, savoury and lemon peel, which along with fresh handpicked sansho berries from the Afano Woodland of Nagano in Japan are macerated overnight with a neutral spirit. To taste, sweet and peppery juniper opens into a subtle spice and delicious citrus notes of the Sansho berry and a hint of orange pith. With tonic, the citrus shines through - we like it best with a slice of pink grapefruit to garnish. 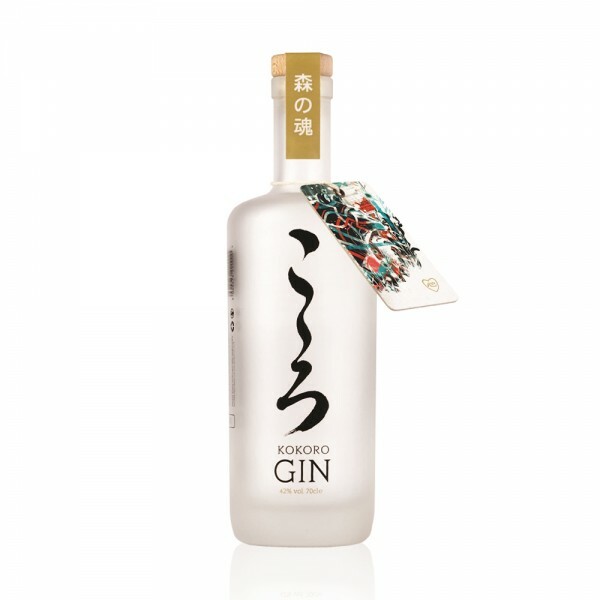 Packaged in frosted glass bottle with Japanese calligraphy, Kokoro Gin presents a unique flavour explosion with smooth and crisp freshness.